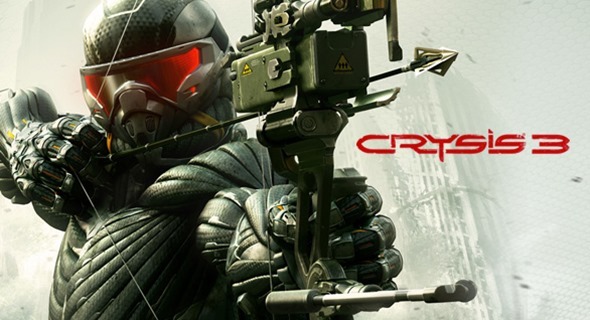 Crytek released this official Crysis 3 Beta gameplay video to show off some of the things you can expect when the beta goes live on the 29th of Jan on PC Xbox and PS3. Robert Cram has hundreds of video game reviews and thousands of articles under his belt. He aims to remain objective and fair in his analysis. With years of experience, feels his gaming opinions are valid and worth sharing. Agreement is entirely optional.